HUNTERSVILLE, N.C. – J.D. 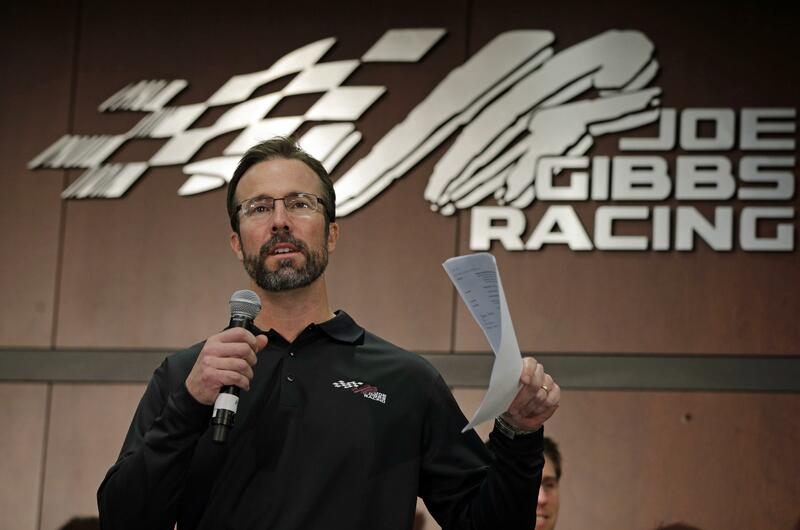 Gibbs, eldest son of Pro Football Hall of Fame coach Joe Gibbs, was remembered as the visionary behind the stellar career of several NASCAR stars following his death from complications a long battle with a degenerative neurological disease. He was 49. Joe Gibbs Racing announced Gibbs’ death Saturday. He died Friday. Gibbs was co-founder of the NASCAR team that bears his fathers’ name and he largely ran the day-to-day operations of what is now an elite organization. He stepped away from JGR in 2015 when it was announced he was suffering from “conditions related to brain function.” He was president of JGR at the time and is credited with launching the career of Daytona 500 winner Denny Hamlin and spearheading the team’s pivotal move to Toyota. “I will always be grateful for what his family did for mine and the opportunity he gave me 14 years ago,” Hamlin wrote. Published: Jan. 12, 2019, 6:10 p.m.